Has your vehicle ever broke down? Did it feel like the world came to a stop? We know the feeling. Pretty much any time your vehicle breaks down can be considered an emergency. If your vehicle breaks down on your way to drop off the kids at school is an emergency. If your vehicle breaks down on your way to work is considered an emergency. If your vehicle breaks down on your way to your long awaited weekend getaway in Las Vegas, that’s definitely considered an emergency. 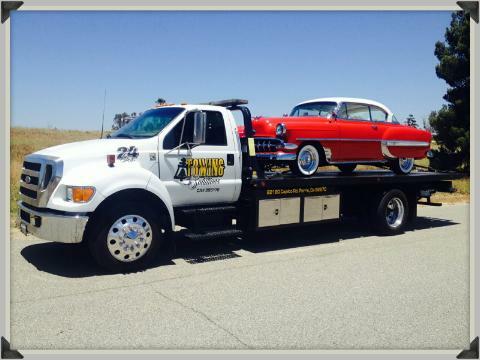 What ever your emergency may be, here at Towing Solutions we can help get you back on your way in no time at all. 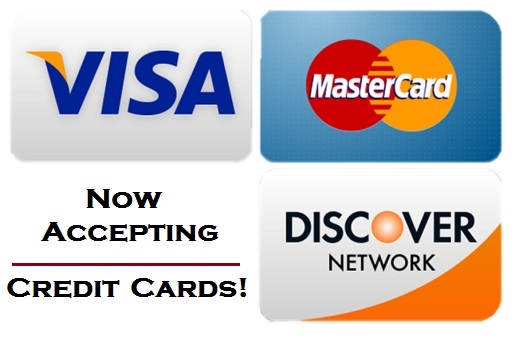 Simply give us a call at (951)445-8868 provide us with the year make and model of your vehicle ,your location and one of our highly trained drivers will arrive shortly. Here at Towing Solutions we pride ourselves on providing great customer service, quick response times, highly trained and knowledge drivers, at a low price. We treat our customers like family and that keeps them referring us their friends and family. With over 20 successful years in the industry you can rest assured your in good hands. 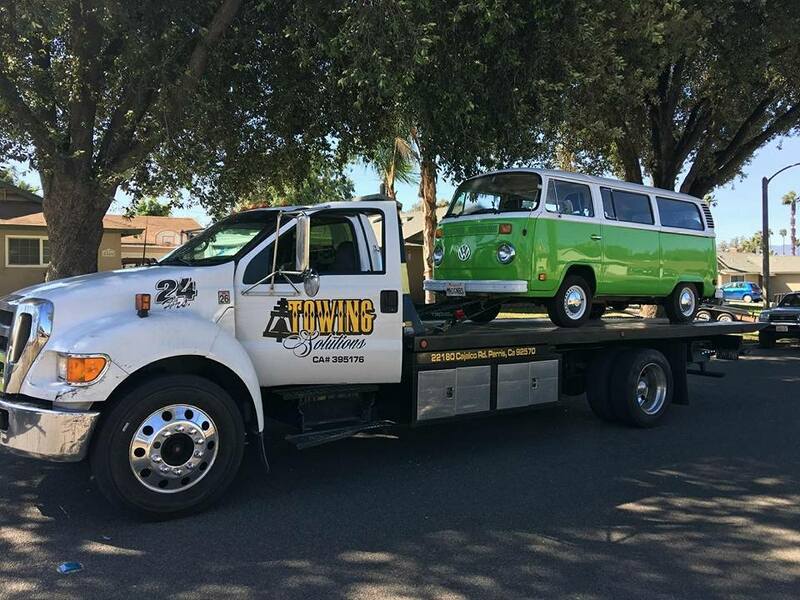 At Towing Solutions we offer many different services other than emergency towing so you can rest assured that help is on its way no matter what your emergency is. 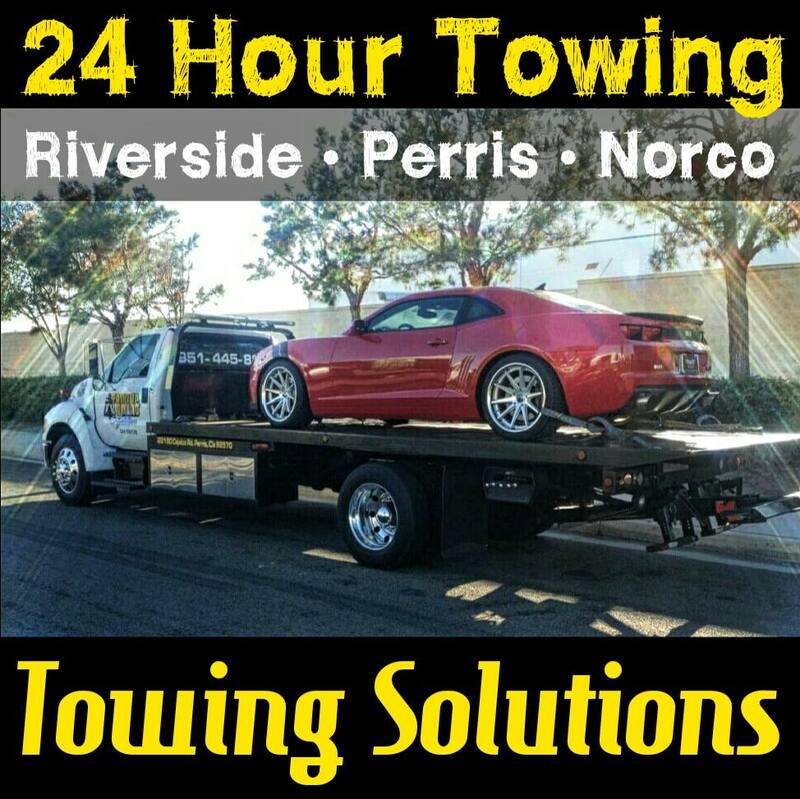 If you or someone you know is in need of any of our services please don’t hesitate to give us a call at (951)445-8868 our fast response times, great customer service and low prices will make you a believer that we are the best and most affordable tow truck service in Southern California.